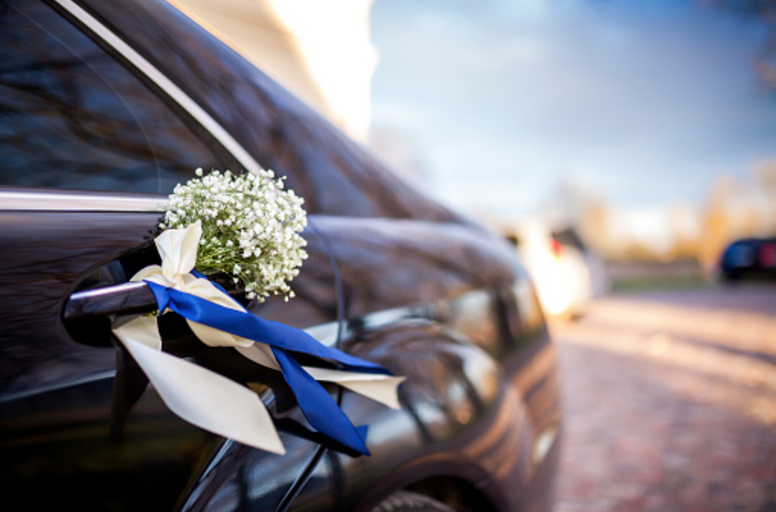 Limousine Services in Montreal, Ottawa, Quebec, Mont-Tremblant & more. Our priority is to provide personalized, comfortable and discreet transport service at reasonable prices. Trust us to be on time. 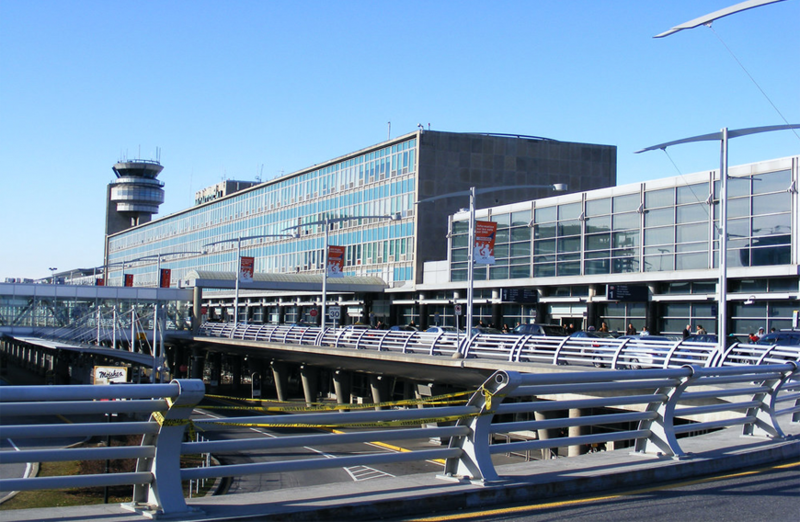 For all reservations at the Montreal Pierre Elliott Trudeau Airport, the vehicles are assigned 15 minutes before the actual arrival of the aircraft, all reservations are followed with Flightview App. Our cars are equipped with a GPS system, which allows us to locate our cars so that the customer is served as quickly as possible. All our rates are taxes & airport fee included, no hidden fees. At Montreal-Limo, we are striving to be the best airport car service in Montreal. By choosing Montreal-Limo, you can appreciate the comfort of our vehicle by sitting back, relaxing, and enjoy safely your trip. 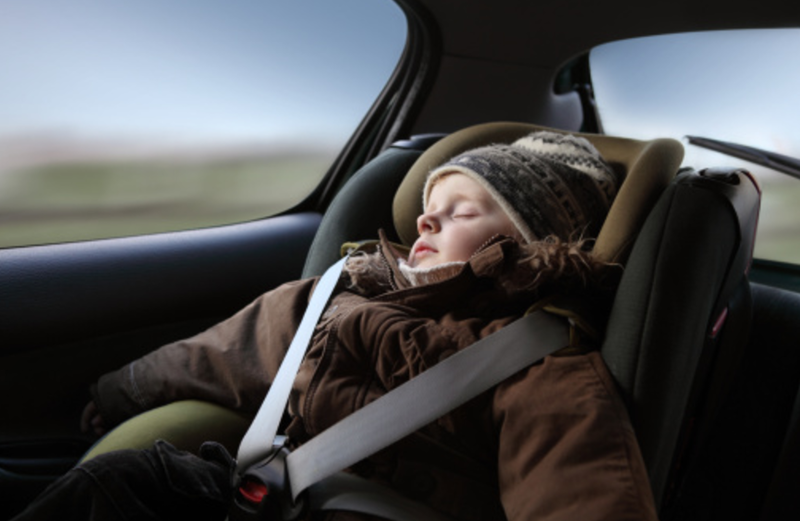 The comfort of our vehicles will ensure you a safe and relaxing journey. Please contact our 24/7 call center at +1-514-993-5466. Contact us for your reservations or for any questions related to your future travel.